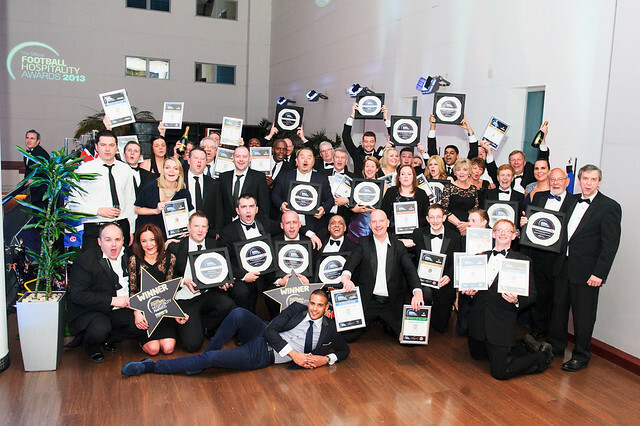 The Football Hospitality Awards 2013 were hosted at the Madejski Stadium, home to Reading Football Club and London Irish Rugby Club. Find out the 2013 Awards Results here. See the 2013 awards photo gallery by clicking on the picture at the bottom of this page. Voted for by club board of directors visiting away matches within league 1. Voted for by club board of directors visiting away matches within league 2. How green is your club and operation? This award is judged by the Stadium Experience leadership team and colleagues from Pure Life Water.